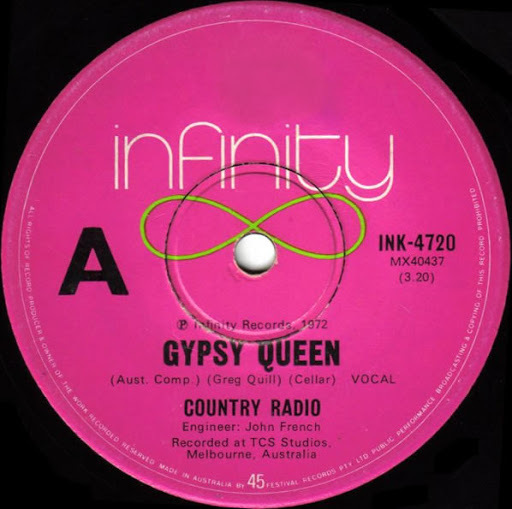 Song of the day: Country Radio – "Gypsy Queen"
“Another Nail In My Heart” appears on 1980’s Argybargy, my favourite Squeeze album and one of my favourite albums of the 80’s. It’s also one of my all-time favourite power pop albums. Love that album. 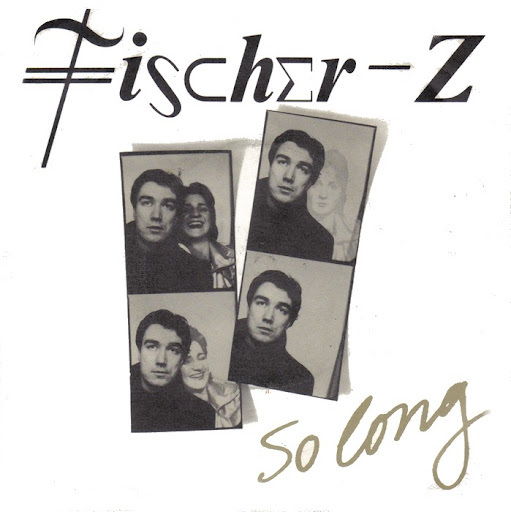 Song of the day: Fischer-Z – "So Long"
It may not look like a power pop song, but it sure sounds like one (or, more accurately, a skinny tie song). Song of the day: A band – "Casual Encounter"
“Casual Encounter” appears on the band’s first album, Desperate (1983), along with a whole heap of heavy, heavy power pop. However, “Casual Encounter” was not included in the US release of Desperate but was put on the US release of their second album, What A Life! (1985), instead. (It’s all very confusing.) I don’t know why record companies do these things. Incidentally, this particular band is also mentioned on my A History of Power Pop in Australia post. You are currently browsing the Peter's Power Pop blog archives for July, 2009.